News out of Taiwan tonight claims that, according to production figures, Amazon is on track to sell nearly 3 million tablets by October. Since the beginning of July, PC manufacturer Quanta has been in mass production mode for Amazon, stating that Amazon demands 800,000 to 1 million units of the branded Amazon Android tablets per month from August to October. This also directly implies that we are more than likely going to see an Amazon branded tablet, powered by Android, hit the scene any day now. 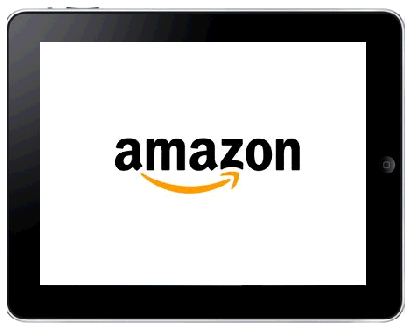 According to the Taiwan news source, Amazon’s tablet is a simpler, more efficient model, reflecting Amazon’s desire to gain marketshare quickly in the hyper competitive landscape of Android tablets. According to BGR, Amazon is preparing to release two different tablets – a low end tablet called “Coyote”, and a high end tablet called “Hollywood”. It is apparently the lower end “Coyote” that is currently under mass production, and the one that Amazon plans on selling nearly 3 million units of by October.